Singapore—Vietnam’s FastGo ride hailing mobile app will make its debut in Singapore next month. Drivers who are interested should register via the FastGo mobile app from April 1. By April 30 riders can begin booking rides. FastGo is a Vietnamese start-up that is not even a year old yet. In June 2018, it started providing taxi and private car services in Vietnam, and according to a media statement from the company, it has almost 60,000 drivers and is one of the top two ride-hailing services in the country. 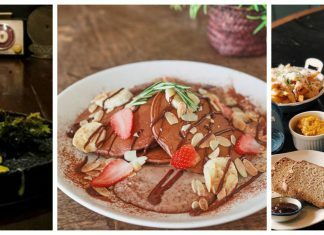 Last August, the people behind the firm received funding for the company in a Series A investment from VinaCapital Ventures. For its Series B in, its goal is to raise US$50 million. According to Diep Nguyen, the country manager for FastGo Singapore, the company’s fleet size will be at least 3,000 cars. FastGo is currently available in Myanmar, aside from Vietnam. However, by the end of the year, the firm has plans to begin operations in five other nations in South East Asia, including the Philippines and Indonesia. Each market gets an infusion of S$4 million at least initially, whenever FastGo launches in a new country. Ms Nguyen asserted that FastGo will work with local taxi operators. She added that FastGo will learn from its competitors’ experience and weaknesses to provide good policies and services for commuters and drivers”. What sets FastGo apart is that it aims to ease the burden on its drivers, as well as offer lower rates to its customers. The company will only charge a daily subscription fee of less than US$5 (S$6.75) for drivers who earn more than US$30 (S$40) in a day. On the other hand, both GoJek and Grab charge a fee of twenty percent for each fare from its drivers. Nguyen Huu Tuat, the Founder and Chairman of FastGo said “FastGo’s model brings the best economic benefit to the drivers and customers. Any FastGo ride will always be cheaper than the others. The customers’ safety is ensured with FastGo insurance package and they are served wholeheartedly by the drivers. However, FastGo has not yet given any details about its schemes for fares for riders. 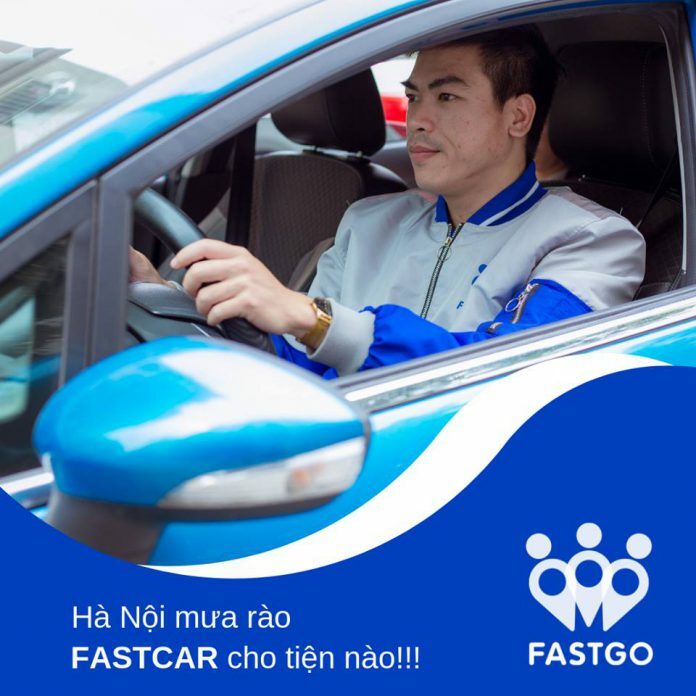 FastGo launched in Vietnam after Uber stopped providing services in South East Asia. The company’s press statement also indicates what kind of services FastGo will provide–FastCar, FastTaxi, and FastBike. Eventually, the company plans that FastExpress, FastCare and FastLend services will follow. The company is a member of NextTech Group (nexttech.asia), which is “the leader in the Internet field in Vietnamese E-commerce, payment, and logistics,” according to the press statement.